PLUSCO 853 Premium Industrialized Lithium Grease is a premium industrialized grease. One of the most distinguished characteristics of PLUSCO 853 Premium Industrialized Lithium Grease is its ability to resist mechanical shear. PLUSCO 853 Premium Industrialized Lithium Grease remains stable and resists mechanical breakdown under the most adverse operating conditions. PLUSCO 853 Premium Industrialized Lithium Grease out performs most leading grease manufacturers specifications on key performance tests. PLUSCO 853 Premium Industrialized Lithium Grease contains lithium 12-hydroxystearate its base thickener thus providing equipment protection against service wear. PLUSCO 853 Premium Industrialized Lithium Grease contains extreme pressure additives, which provide increased load-carrying capability and is especially resistant to heavy shock conditions. It contains rust and corrosion additives along with anti-oxidation inhibitors, which enhance the performance of this premium lubricant. The adhesive properties of PLUSCO 853-M provide good water resistant characteristics. PLUSCO 853 Premium Industrialized Lithium Grease is truly a multi-purpose grease since it meets the lubricant requirements for most non-critical industrial areas. 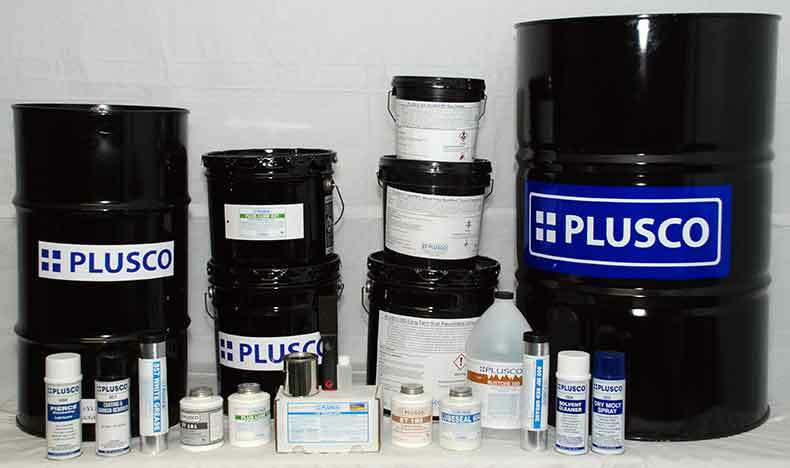 PLUSCO 853 Premium Industrialized Lithium Grease applications include slow to moderate speed bearings. It is an excellent automotive grease covering all areas of chassis lubrication. It is also recommended for heavy industrial machinery and equipment. This includes areas of mining, oilfield, steel mills, refineries, chemical plants and municipal utility plants. It is also used on farm machinery, construction and other. off highway equipment.